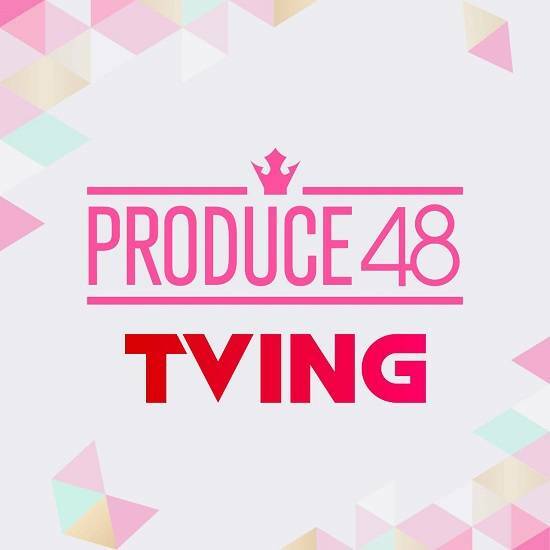 On June 14th, CJ E&M released the OTT service for global fans as they will be able to watch not only Mnet “Produce 48” but also other contents available on the “Global Tving” app. For those who are living out of South Korea, you can now watch the show live through this newly released app. 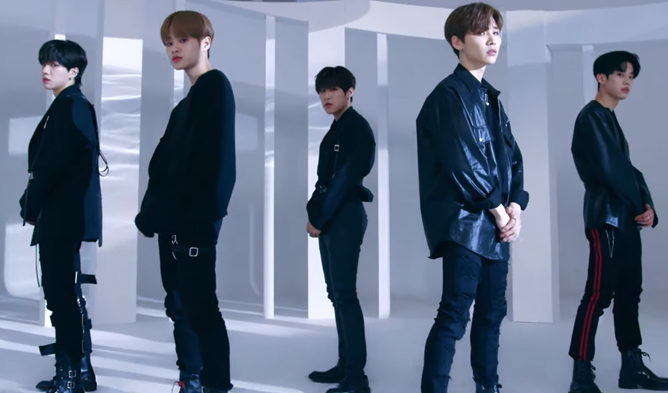 It was also revealed that on July 1st, CJ E&M and CJ Shopping will be releasing a new feature on the “Global Tving” app targeting especially Hallyu fans.  Fans will be able to purchase Korean fashion, official merchandise of “Produce 48” and so on with the swipe of their fingers. 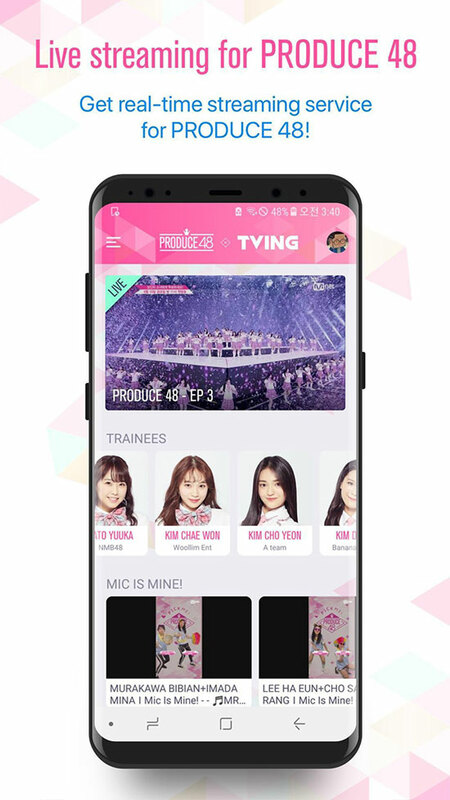 They also plan to release new features such as live chatting among fans and live broadcasting with the trainees from “Produce 48” in the near future. Video clips about the trainees, focus cameras and related contents will also be added in the future. Be sure to catch the live broadcast of the highly anticipated “Produce 48” on June 15th 11PM KST. Kpopmap has come up with a virtual voting system just for international fans! You can access the voting right here.